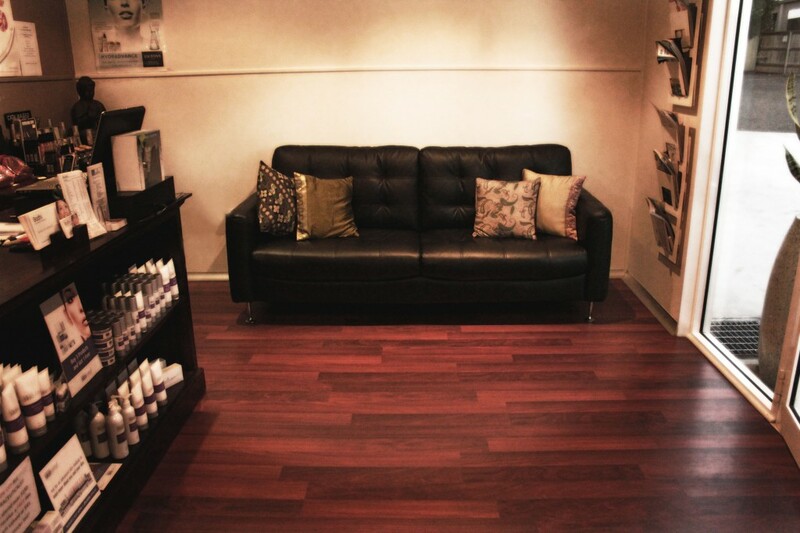 Bodhi Skin Beauty Wellbeing opened it’s Beauty Salon in Charlestown at 34 Chapman St back in 2007. In the beginning, Bodhi as a traditional-style salon offering various beauty treatments specialising in brazilian waxing for women & men. In July of 2010, Bodhi moved next door to the newly renovated premises at 36 Chapman St, Charlestown. The move helped to provide Bodhi’s growing base of loyal clients with a more spacious & ambient atmosphere. Having more space for clients, Bodhi was now able to expand and offer more cosmedical treatments & procedures including laser hair reduction, skin photorejuvenation, capillary reduction, roseasea treatment & clinical microdermabrasion. Nowadays, Bodhi combines traditional beauty treatments, ancient techniques (such as facial hair threading) & more advanced medical-grade therapies to provide it’s valued clients with the complete beauty experience. The Bodhi staff are continually training & researching the latest beauty technologies & therapies so that their clients receive the highest standard of treatment possible. Bodhi Skin Beauty Wellbeing invite you to browse the website & come in to their Charlestown Beauty Salon and meet the team!